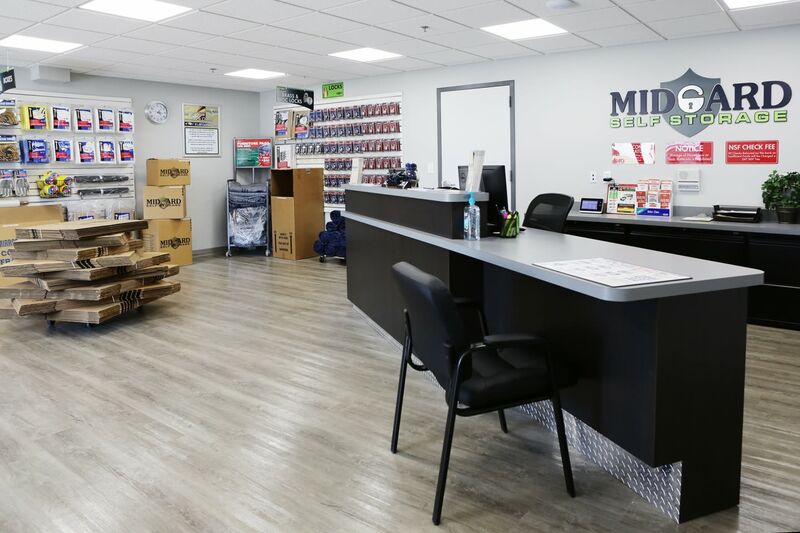 Whether you’re planning a big move or you simply need to get your house organized, Midgard Self Storage is here to help. 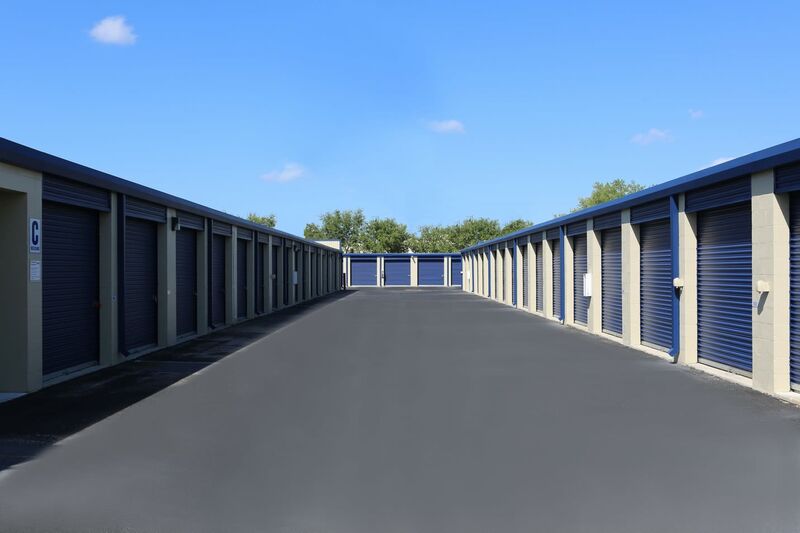 With a wide variety of traditional drive-up, climate-controlled, boat, RV, and business storage units for rent, there is no storage situation that we can’t handle. We kept your convenience in mind when designing our state-of-the-art facility in Greenwood, SC. 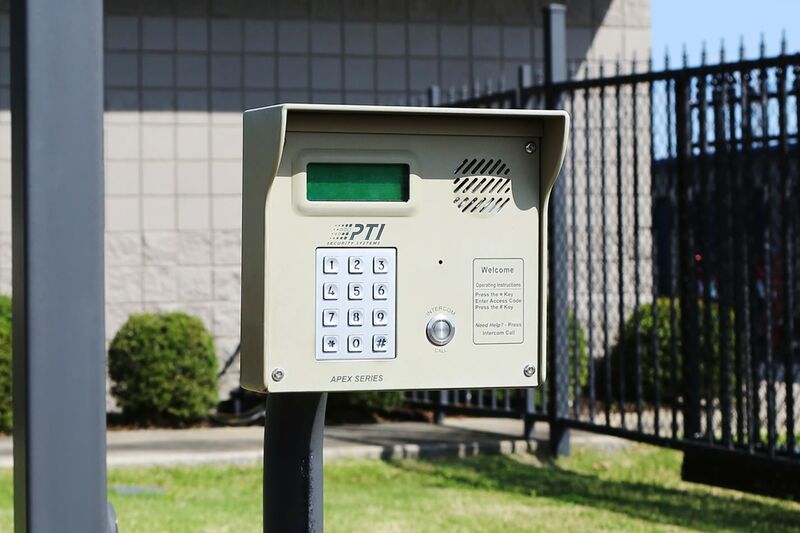 With access 7 days a week, 24 hours a day via our electronic gate, we make sure you’ll always be able to reach your belongings when you need them. 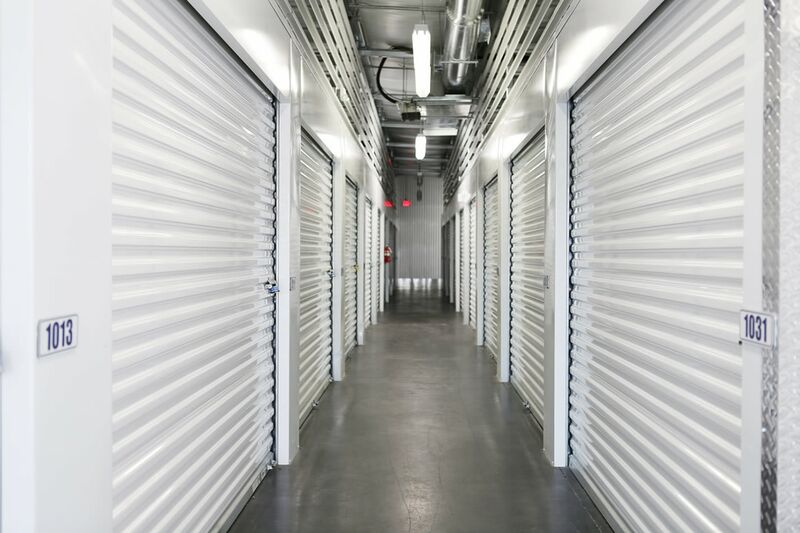 Take your storage to the next level and rent a unit at Midgard Self Storage. We won’t let you down. 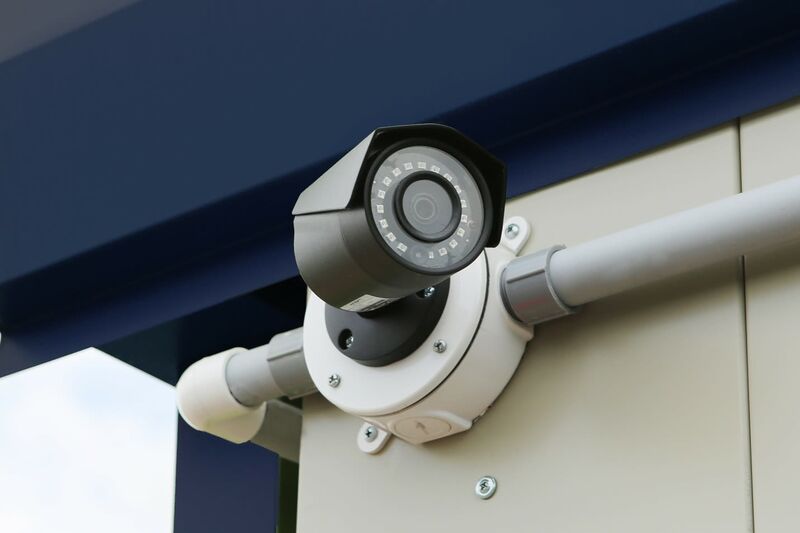 Visit our Features page to see all the convenient facility features offered at Midgard Self Storage. Are you concerned that your car isn’t big enough to fit all of your belongings before the big move? 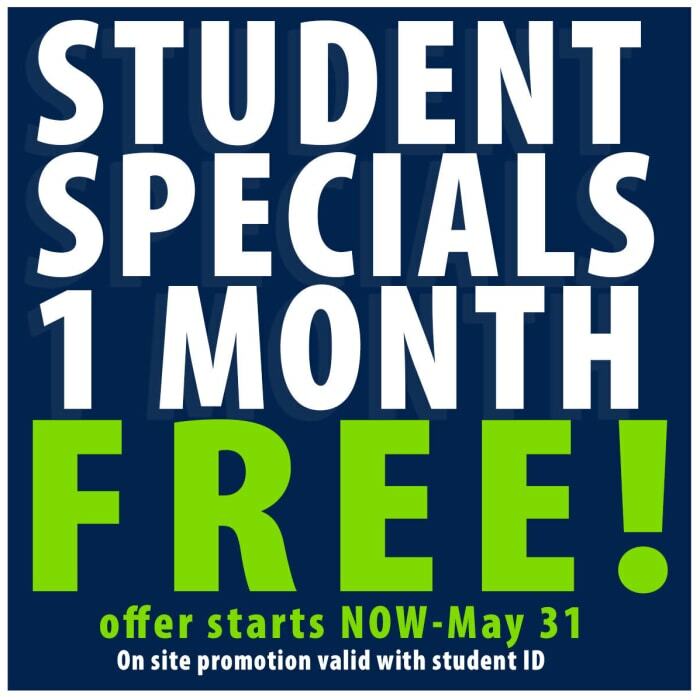 Thanks to Midgard Self Storage, there’s no need to worry. 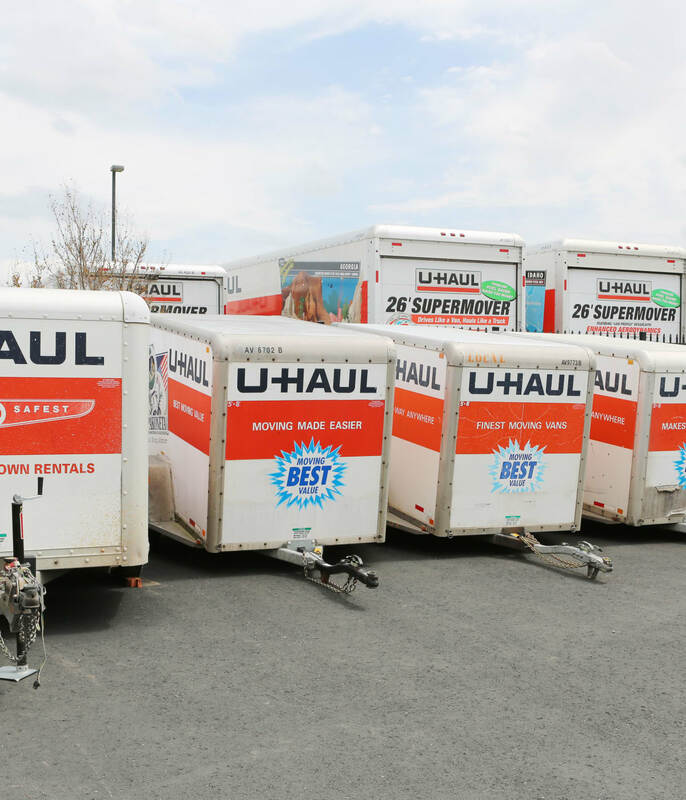 We rent U-Haul trucks, vans and trailers right on site so you won’t have to worry about scratching your car or searching all over town for a truck rental you can trust. 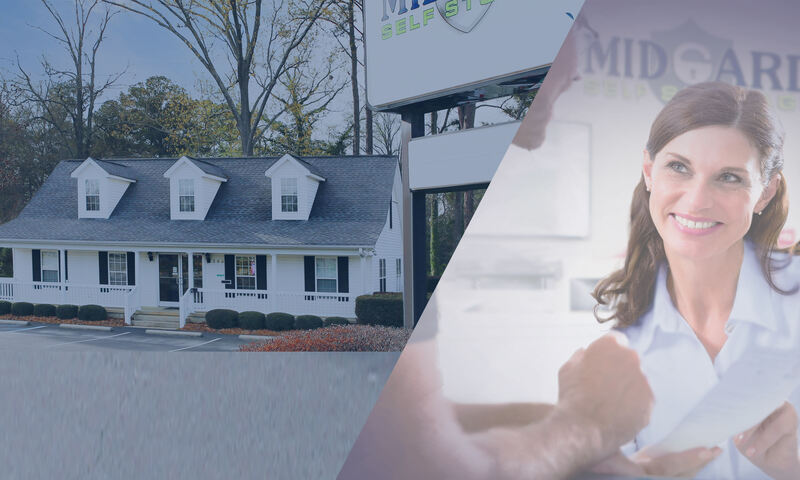 Do you have more questions about Midgard Self Storage’s truck rental service? Give us a call today and we’ll gladly answer any questions you may have. Get your moving done efficiently in one go at Midgard Self Storage. With packing and moving supplies available onsite, you’ll never have to stress about finding the perfect supplies for your belongings. Whether you want help finding the right wrap for your fine china or need more boxes than you thought, Midgard Self Storage has you covered. 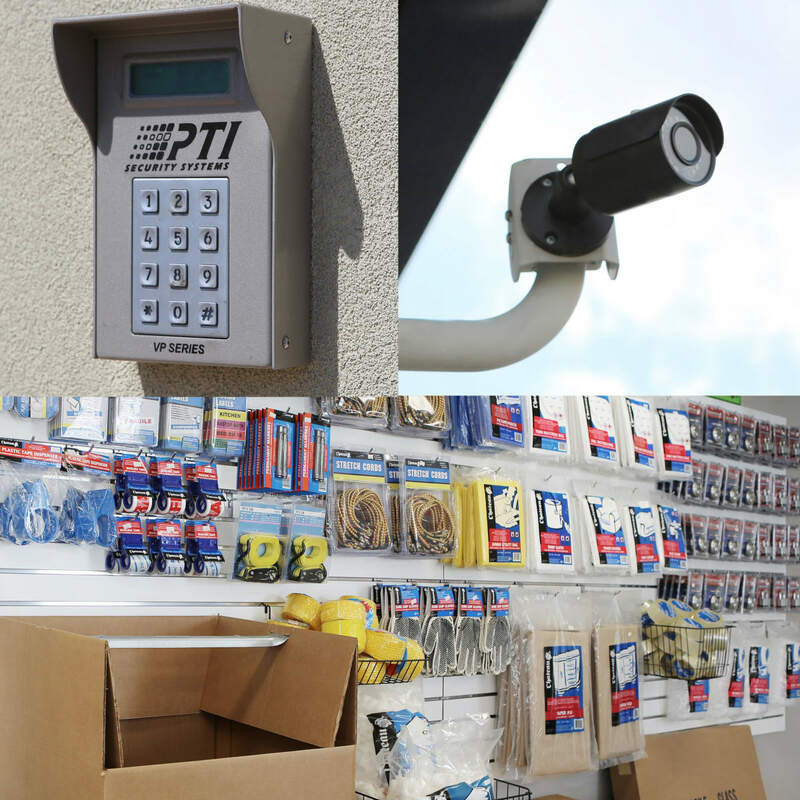 Reach out to our friendly onsite management team to find the supplies that work best for your unique storage situation.